Nothing is more alluring than a well-dressed groom … so how do you ensure that your man-of-the-moment shines on his big day? Well, it’s simple with a few key styling choices that will transport your man from good sort to gorgeous groom in no time. Start with a snappy suit and finish with chic accessories and quality detailing. Consider fabrics, cuts, colours; all of it makes a difference. Style-wise you’ve got lots of choices. 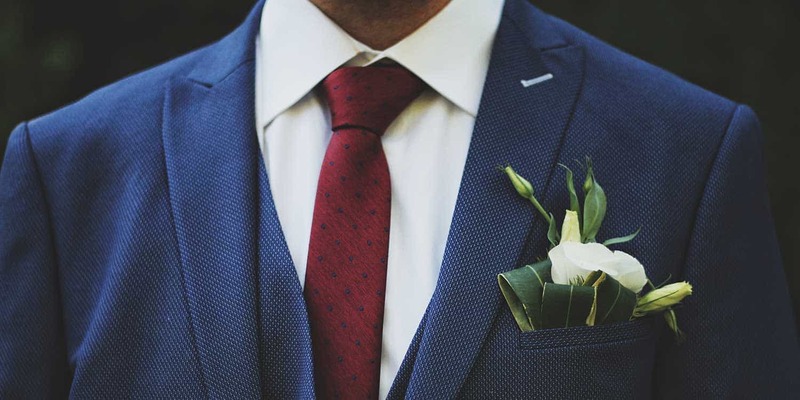 Think fresh, think European luxury, think modern love, think classic cool … with a few helpful stylist tips you’ll find that there really is a style and suit out there that will transform your groom from everyday to extraordinary. Our collection of articles and images, as well as our directory of local suit and fashion experts, will have your man dressed and ready to go!